The Department of Justice chose the Twin Cities, Boston and Los Angeles to create pilot programs to prevent people from becoming radicalized into joining terror groups abroad. But some Muslims worry that the effort by law enforcement is really about gathering intelligence. 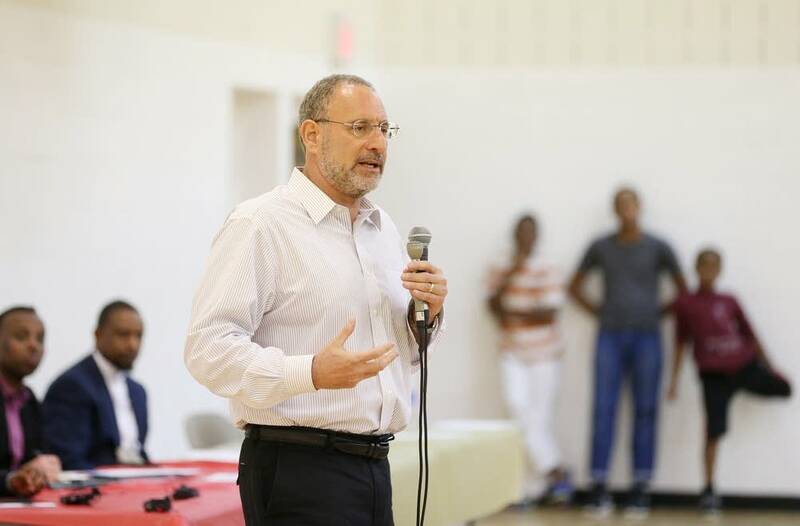 U.S. Attorney Andy Luger said his plan for the initiative, which he will formally launch at a White House summit in three weeks, involves more after-school and mentoring programs for vulnerable youth. He said it grew out of conversations with Somali-American community members — including mothers worried about their sons. "I've met with hundreds, if not thousands, of community members to gather their thoughts on what we should be doing, and that's in fact what we're doing," Luger said. "I've told people this has nothing to do with surveillance and investigations, and I'm telling the truth." But in some corners of the community, Luger's efforts are viewed with suspicion. Those concerns grew this month after the Brennan Center for Justice at New York University School of Law released a couple of revealing documents. They showed that, in 2009, two law enforcement outreach programs in the Twin Cities were designed to assist investigations. Both FBI officials and St. Paul police, however, say they backed off those goals and never gathered intelligence as part of those programs. Jaylani Hussein, executive director of the Council on American-Islamic Relations' Minnesota chapter, isn't convinced. His group and the Brennan Center are holding a forum tonight to raise concerns about the pilot program, which Hussein describes as less than transparent. "We want to make sure if the government says they're here to do outreach, they're doing outreach," Hussein said. "We don't want to create [mistrust] in that relationship. That puts more burden on future cooperation." One of the documents in question was a grant proposal by St. Paul police to the Department of Justice. It proposed creating an outreach team of officers that would, in part, assemble a list of "radicalized individuals" in the Somali-American community. But St. Paul Police Chief Tom Smith said his staff never did that. "There wasn't a database," he said. "There isn't a database." 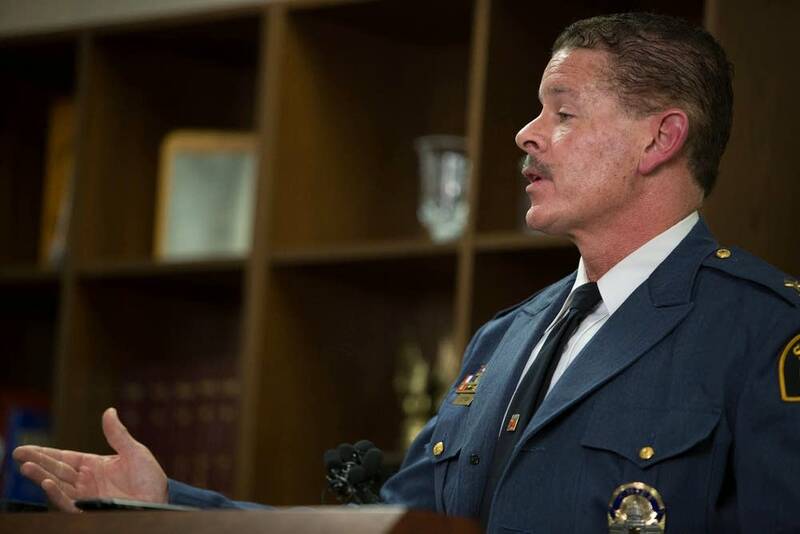 Smith said the program did, however, allow officers to win the trust of Somali-American kids, even if that meant taking them to play soccer and other sports. "If we're intelligence gatherers on a soccer field, in a swimming pool, in a bowling alley, that's just too much for me to comprehend," Smith said. "It's about building relationships and having documented and frank conversations right now about the threat of ISIS." That doesn't mean that St. Paul police refrained from sharing information with federal authorities. Smith said one mother confided that she was worried about her 14-year-old son, who was often away from home. Smith said officers soon learned that an adult recruiter was trying to send the boy to Somalia to join a terror group. They shared that information with the FBI. "This young man was being recruited to go overseas to fight for al-Shabab — 14 years old," Smith said. "But we had a parent who gave us information, and that allowed us to learn more. And a mother got to save her 14-year-old son from disappearing from the streets of St. Paul." Also in 2009, FBI headquarters directed Minneapolis and five additional cities to gather intelligence on Somali-Americans under the guise of community outreach, according to an internal document obtained by the Brennan Center through a Freedom of Information Act request. The memo directed the field offices to co-mingle the FBI's investigative activities with community outreach. But the special agent in charge of the Minneapolis division at the time declined to follow those orders, FBI spokesman Kyle Loven said. The FBI had already started outreach efforts with the Somali-American community, particularly after the first of about two dozen men left for Somalia to join al-Shabab in 2007. Leaders of the Minneapolis office didn't want to jeopardize that trust, Loven said. "Typically a field office is not at liberty to say 'no' to HQ directives," Loven said. 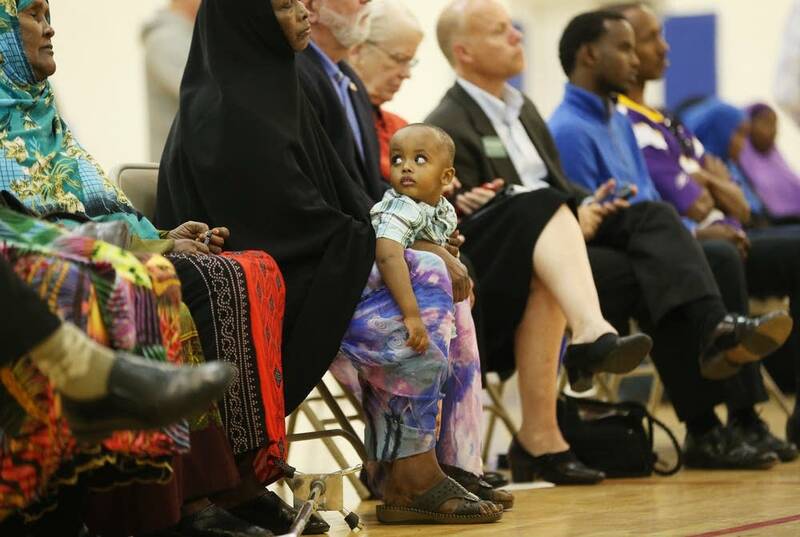 "However, given the time frame and the fact that we had a relationship [with the Somali community], Minneapolis was given some leeway with how we were going to approach the community." A subsequent directive in 2010 reversed course and made it clear that the FBI's corporate policy would separate outreach activities from investigative matters. And Loven, who oversees the division's outreach efforts, said that's what his office abides by. "Our investigative mandate and our community outreach mandate are two separate mandates," Loven said. One of the Muslim-American partners in the St. Paul program was Asad Zaman, executive director of the Muslim American Society of Minnesota. Zaman said he knew that the program, which also involved the FBI, U.S. attorney's office, and the Ramsey County Sheriff's Office, wanted to gather information on community members — but he drew a line there. Zaman said he remembers a police official asking if he could record the names of people who attended the community meetings. "They explained to me what they were trying to do, and we said, 'That's not going to happen,'" Zaman said. 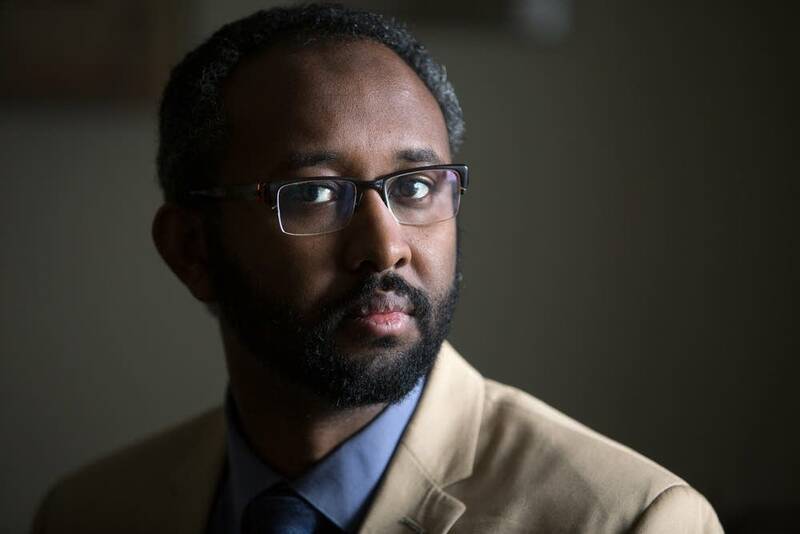 Although Zaman said the relationship St. Paul police forged with the Muslim community was overwhelmingly positive, he's wary of the new federal pilot program to fight violent extremism. He points to examples in other parts of the country where law enforcement has been accused of spying on mosques while purporting to do outreach. "Do I have to wait for it to happen in my backyard before I start getting skeptical?" Zaman asked. "I don't have to wait."